While human children head off to school for the day on the classic big yellow bus, there’s a second bus pulling up in the neighbourhood. But this one is specifically for their furry friends. School is the perfect time for parents to get to work while the children are out, but for some families they have another member of the family to take care of. That’s the family pet. 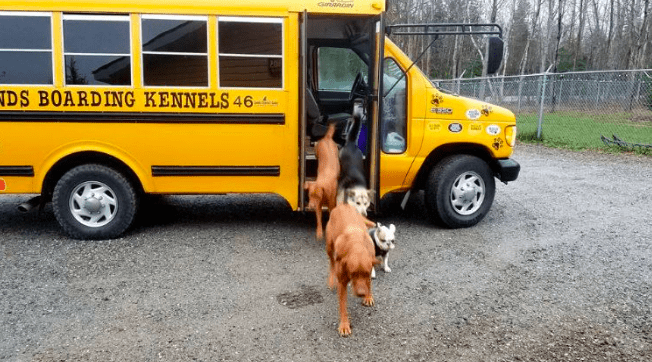 The school bus is the perfect way for busy parents to send their children off to school without worrying about being able to drop them off themselves, and one doggy day care had a similar idea. 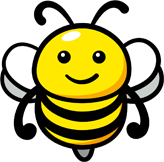 Arranging a doggy school bus, the yellow bus drives to the homes of busy parents to pick up their furry friends and bring them safely to day care. 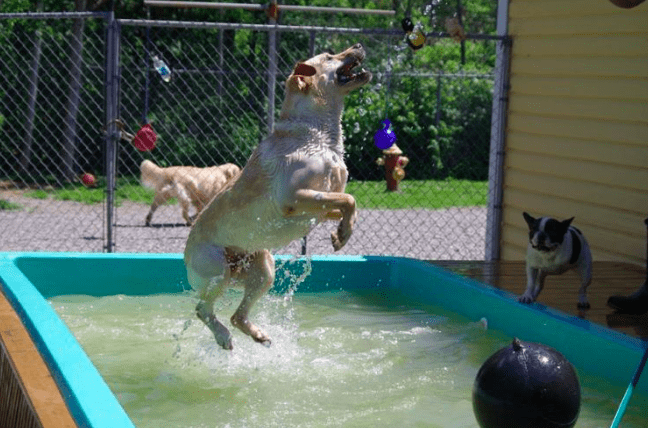 Good Hands Boarding Kennel in Cape Breton, Nova Scotia, looks the like the funnest doggy day care around. The day care dedicates itself to keeping dogs stimulated and enjoying themselves while their human families are at work. And it looks like the dogs eagerly anticipate the school bus, by the looks of their exciting doggy playground. In Canada the weather can pose a big problem for getting around when it snows. With snow piling up feet above the ground, it can be risky for people to drive on the icy roads. So when the parents can’t get their pups to doggy day care, the bus comes to them. The dogs are transported in their individual cages to keep them safe and then they are released into the day care of a day full of fun. 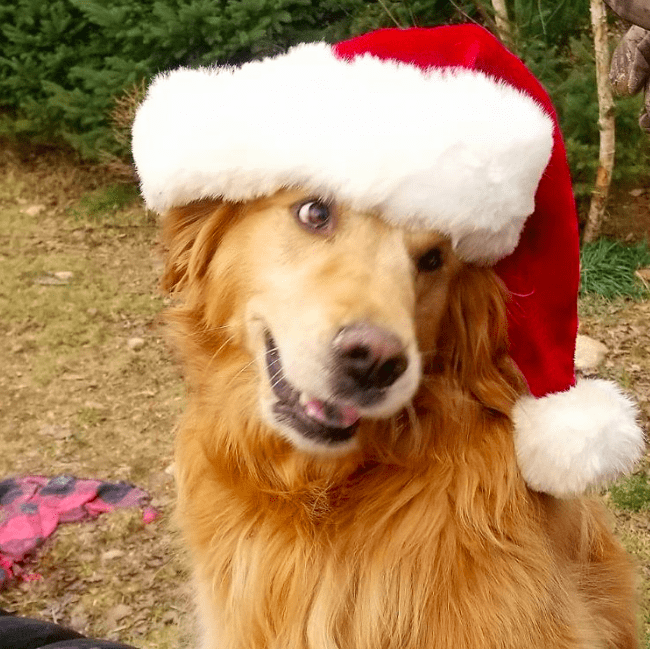 At the Good Hands property, they are free to do as they please, enjoying a swimming pool, balls for fetching, sandpits, playground equipment like seesaws, and plenty of space to run wild. It is like an animal utopia and the dogs absolutely love it. The day care ensures that the dogs get the exercise and attention that they miss during the day if they are stuck at home alone. 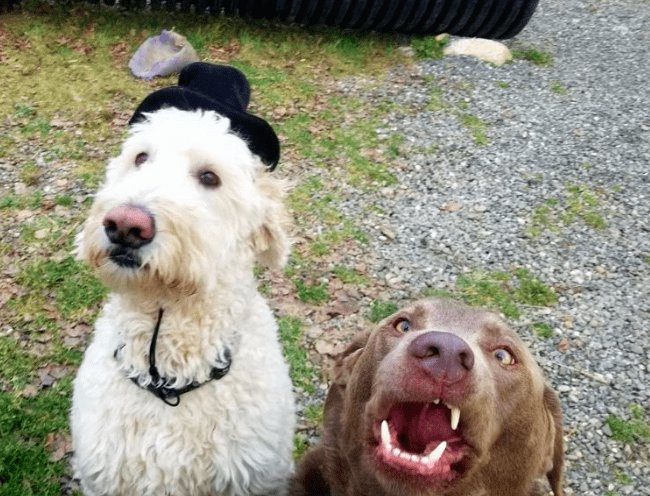 They even celebrate the dog’s birthdays and holiday seasons. Some parents even pack up a doggy backpack with their favourite toys and treats, just like they would for a human child. 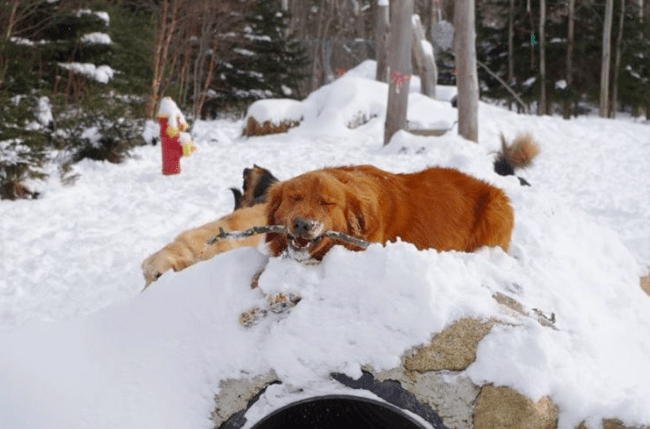 The dogs of Cape Breton are so lucky that they have this amazing doggy day care to enjoy. Let’s hope more places like this open up in the future so that dogs all over the world can live happy lives while their families are at work.